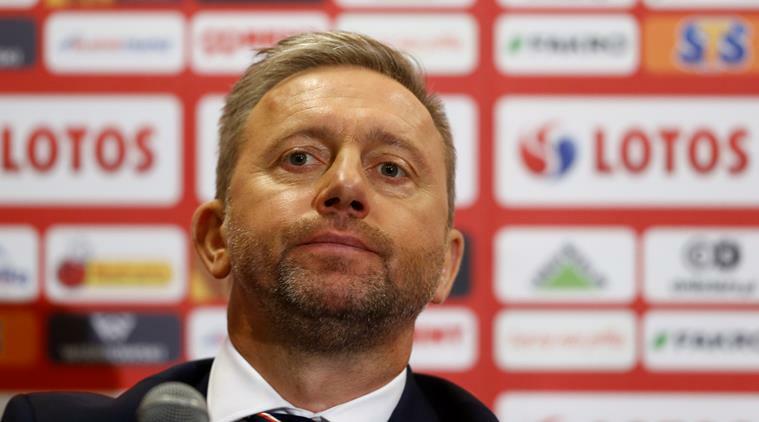 New Poland coach Jerzy Brzeczek says he's full of enthusiasm and energy for the difficult task of rebuilding the national team after its group-stage exit at the World Cup. The 47-year-old Brzeczek told his first news conference Monday it has been his dream to coach Poland and vowed to do his "utmost to give the fans reasons for joy and win back their love." Brzeczek is replacing Adam Nawalka and his contract runs through 2019, with an extension option if Poland qualifies for the Europe Championships in 2020. He said a psychologist will join the team's support staff to work with the players on an individual basis. Brzeczek made 42 appearances for Poland as a player.